As an arctic blast grips much of the United States, there's no better time to plan a spring 2019 getaway. Now that you're an adult, the thought of partying on the beach with a bunch of college kids on spring break may have lost its luster. It's better to do spring break your way, with a heavy emphasis on rest, relaxation, and rejuvenation. Whether you escape the cold with a tropical destination or embrace it with a trip to the slopes, these spring break ideas will help you beat the winter doldrums. 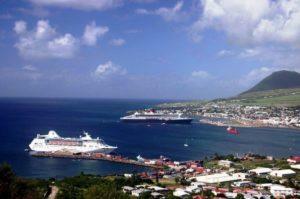 If you love lounging on white sandy beaches while looking out onto the crystal clear, blue horizon, the twin islands St. Kitts & Nevis are exactly what you need for your next spring break trip. Aside from lying on the beach all day, every day, you can explore a wide range of activities on these sister islands, such as zip lining, snorkeling in the black coral reef, and climbing a volcano. 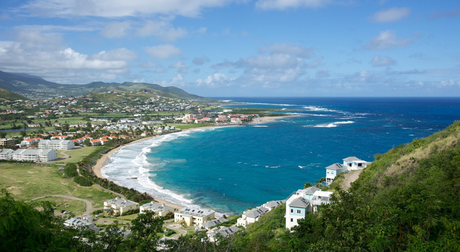 For those looking for good nightlife, stay on St. Kitts; but if you're looking for more relaxation and seclusion, book a stay on Nevis. Luckily, it's easy to hop between the two. 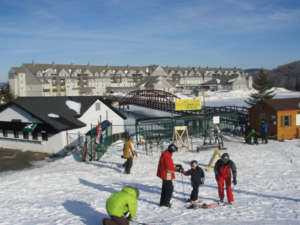 For those who prefer winter wonderlands over sandy beaches, head to Killington, Vermont. Great for skiers and snowboarders of all levels, Killington offers a wide variety of trails. Not into either? No worries, there's also snow tubing, snowmobile tours, and sleigh rides. When you're not hitting the slopes, take advantage of one of their seven lodging accommodations, all of which come with an indoor pool, exercise equipment, hot tub and sauna. While Fall Line lodging has the best views, Sunrise Area has limited cell service, giving you the perfect excuse to not bother checking your phone for emails or missed calls. Off the beaten path from the other major Nordic cities such as Stockholm, Copenhagen, and Oslo, Aarhus offers the same European culture with a little more peace and quiet. 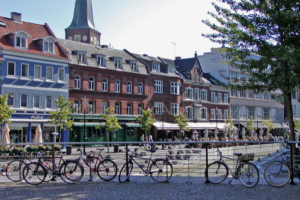 With a mixture of old and new, city and nature, Aarhus has something for everyone. Soak in the art and culture at ARoS Aarhus Art Museum, and the Moesgaard Museum, go back in time and visit the quaint Den Gamle By section of the city, or visit their tropical houses at the Botanical Garden. The scenery and weather make Arizona a top destination for working adults. 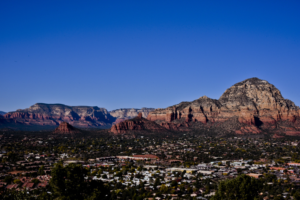 If you're someone who enjoys outdoor adventure, Sedona is the place for you. From ATVs to biking to hiking to climbing, there's no shortage of activities you can do while exploring the Grand Canyon. If you want a more laid back vacation, Sedona also boasts a variety of spiritual and wellness establishments that offer massages, fitness and yoga, and even spiritual tours. 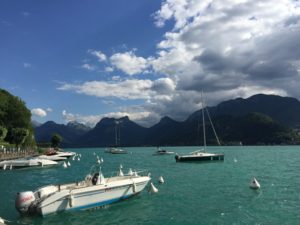 Lake Annecy is described as "the passport for health and vitality as well as serenity and relaxation." If that doesn't have you already booking a ticket to this lake located in the Haute-Savoie region of France, maybe their natural sites such as Gorges du Fier, secret gardens, and Le Roc de Chère will provide motivation. Along with the beautiful scenery, Lake Annecy also has two on-site spas, which promise to provide you with the ultimate relaxation experience.